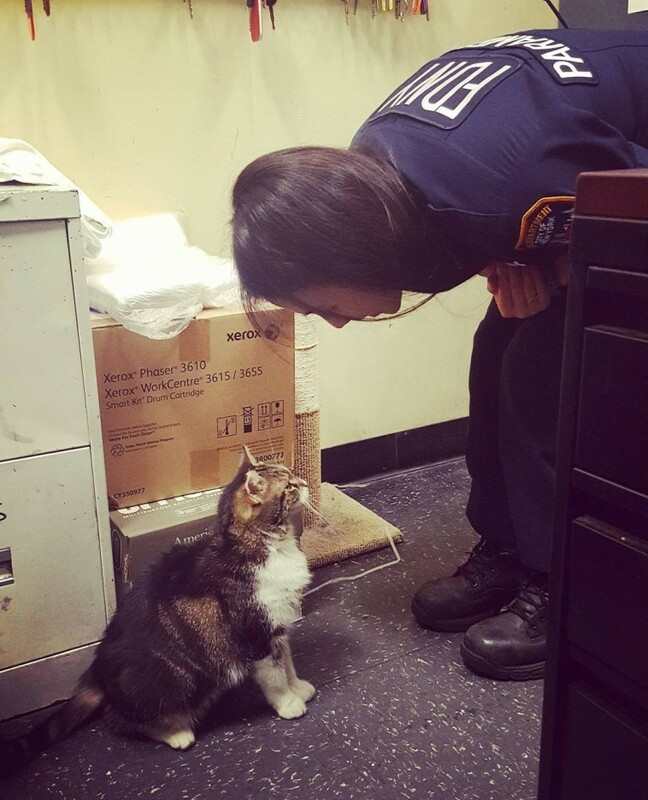 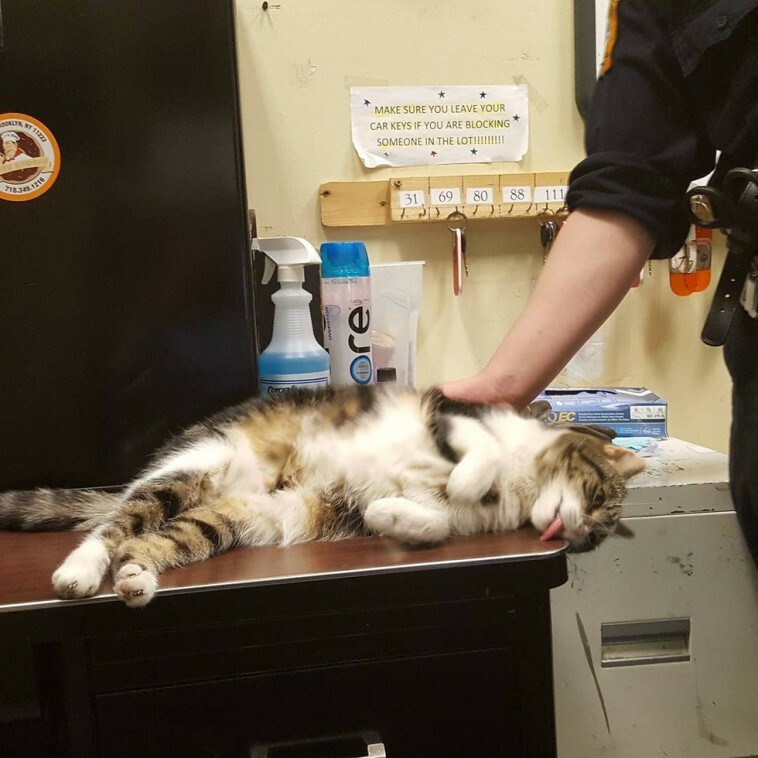 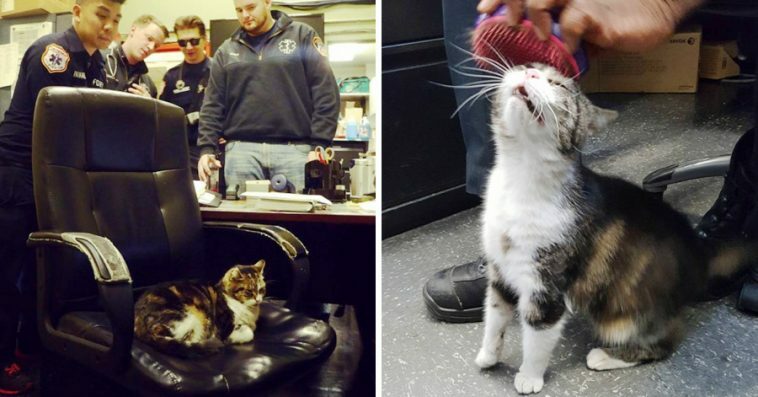 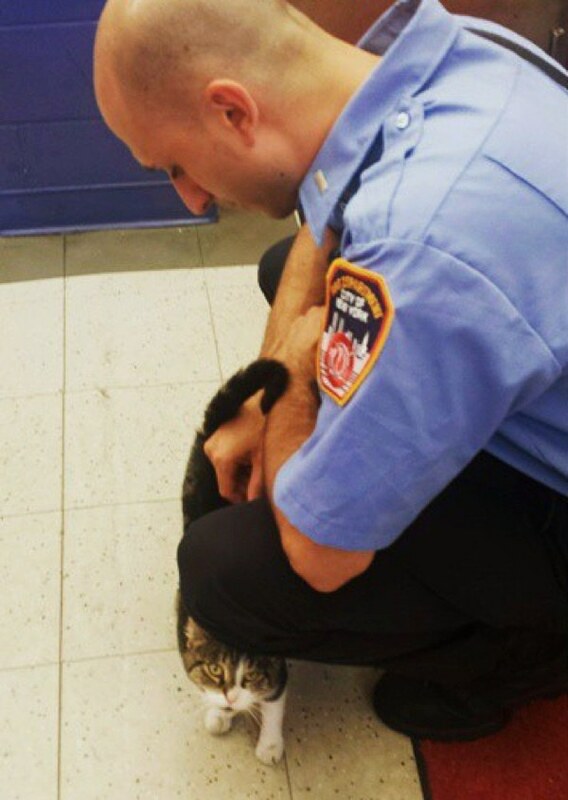 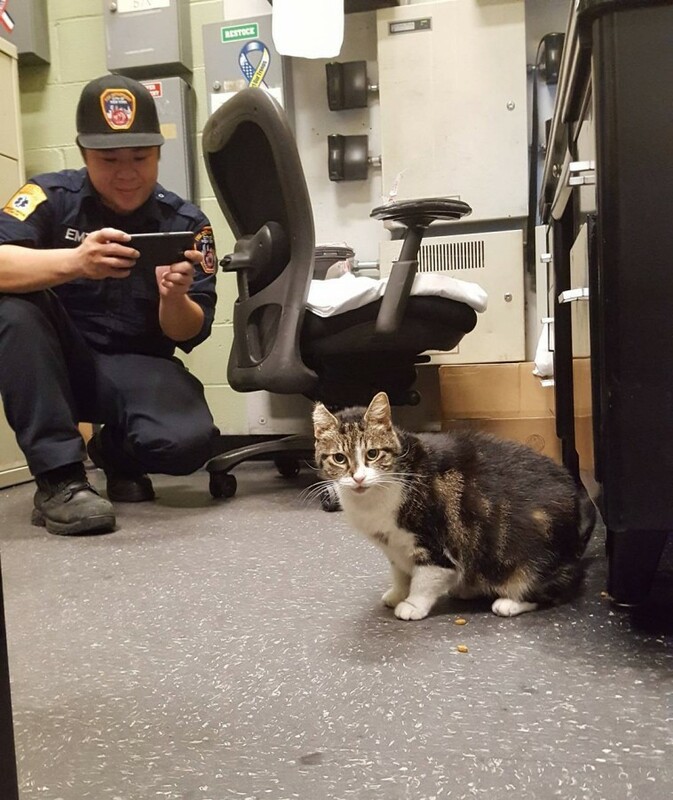 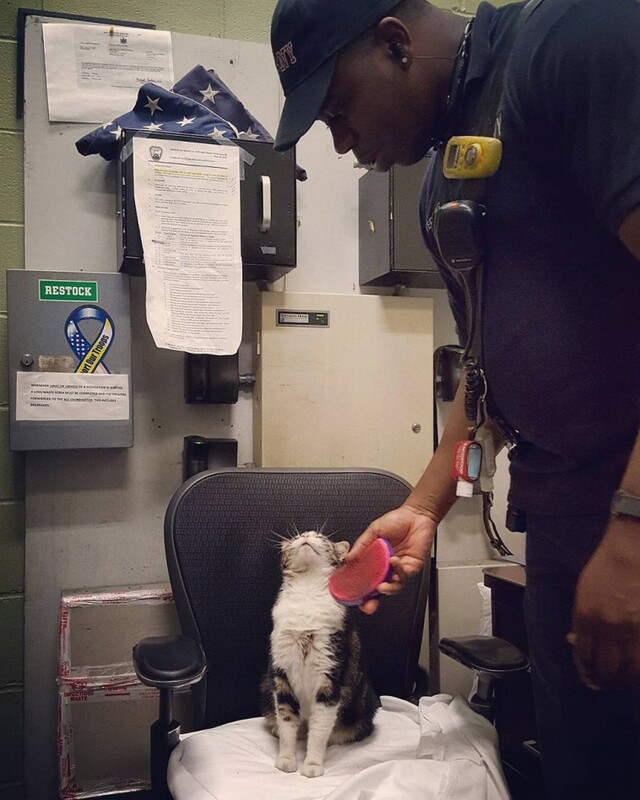 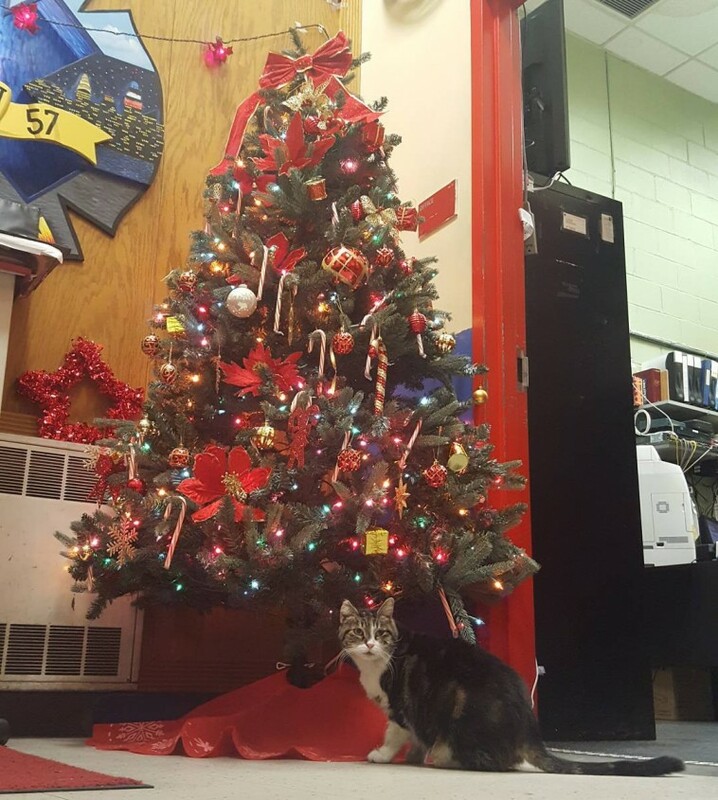 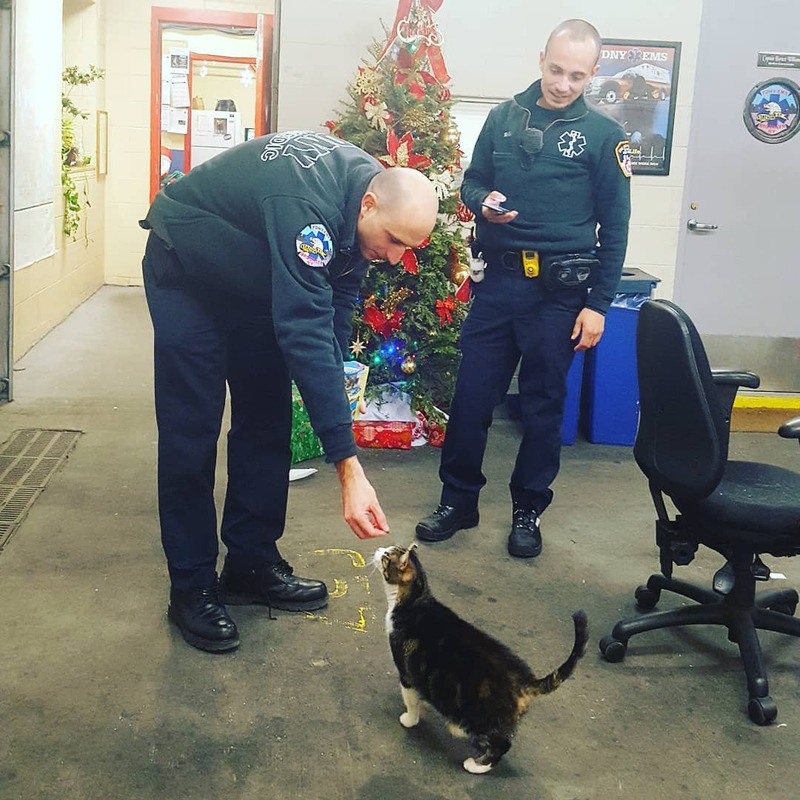 One day of two years ago, a stray cat with no name wandered into Station 57 Fire Department in New York. 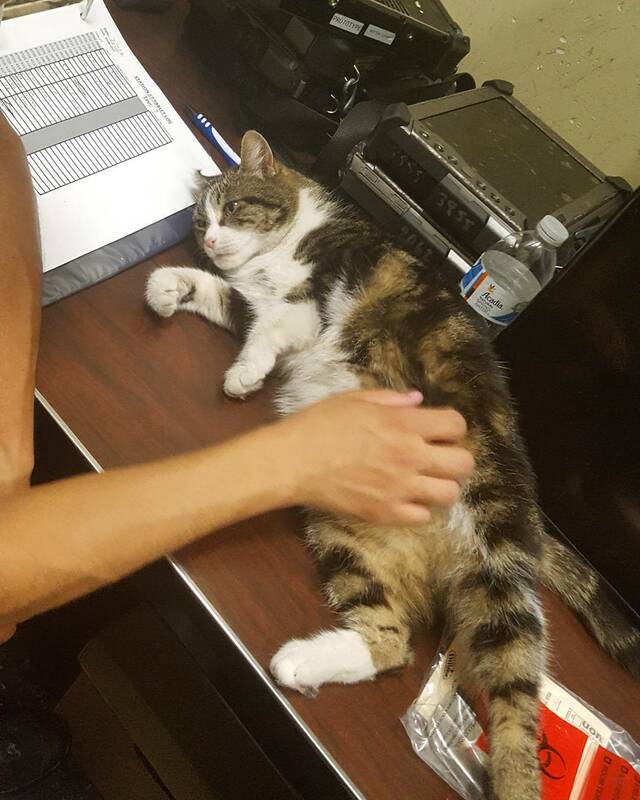 The firemen welcomed her with tummy rubs and head pats and soon she was out and about, asking everyone around for lots of pampering. 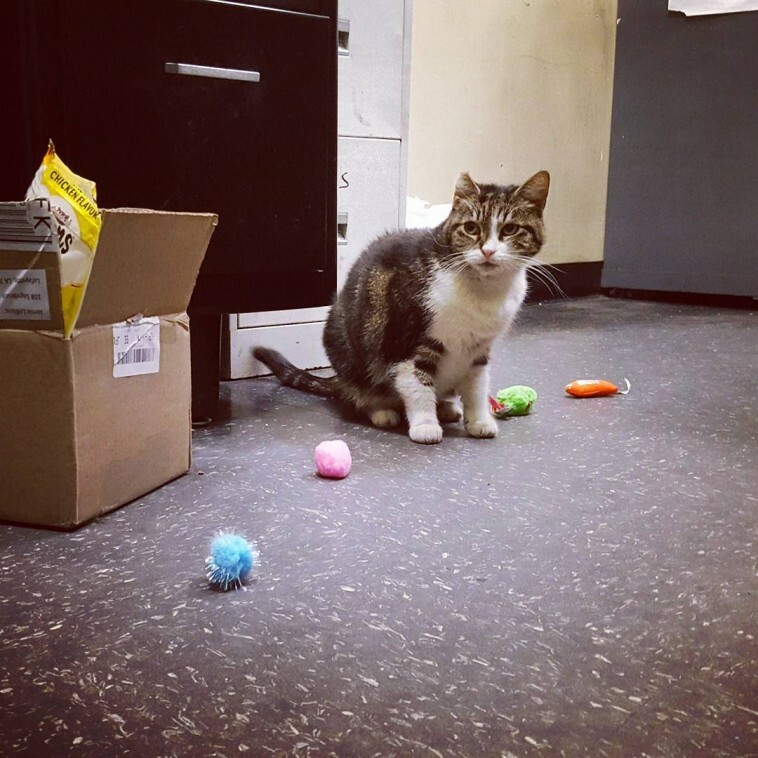 In return she would chase off rodents and if it’s a productive night of catching prey, she would make sure to gift some to her humans in the morning after. 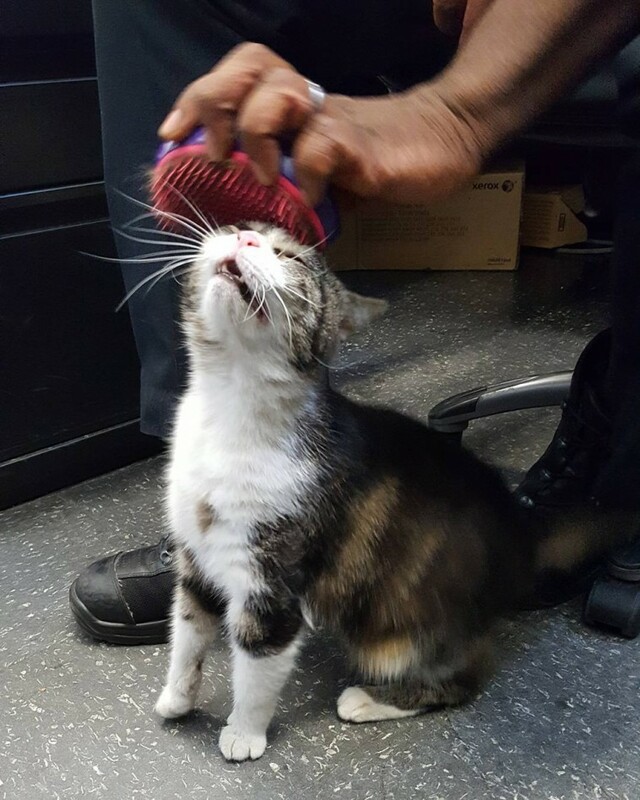 And because of her savage hunting skills, she’s earned herself the name Killer. 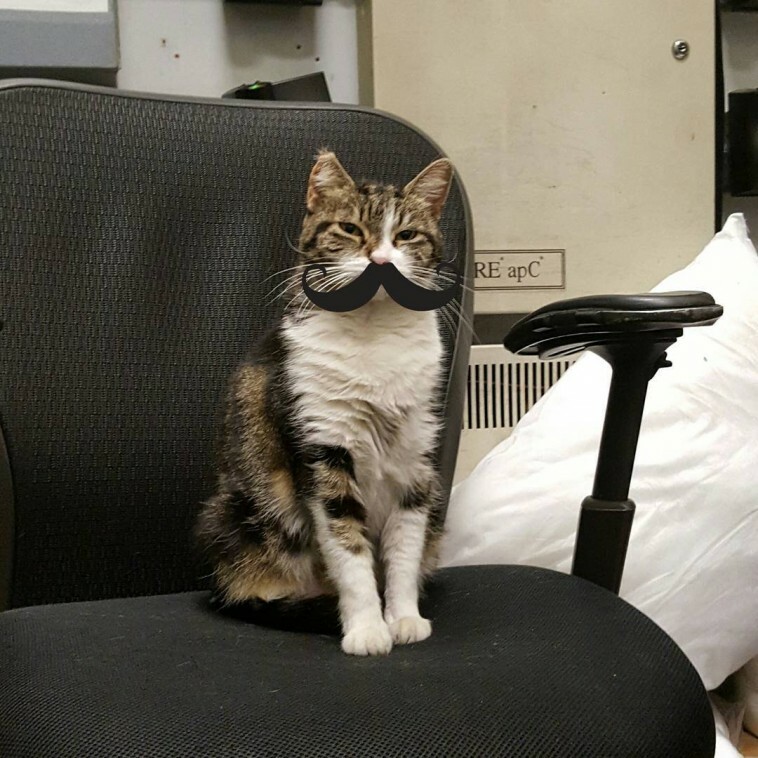 If she’s not supervising everyone’s work, she’s either chilling on the couch, or going around asking for some brush time. 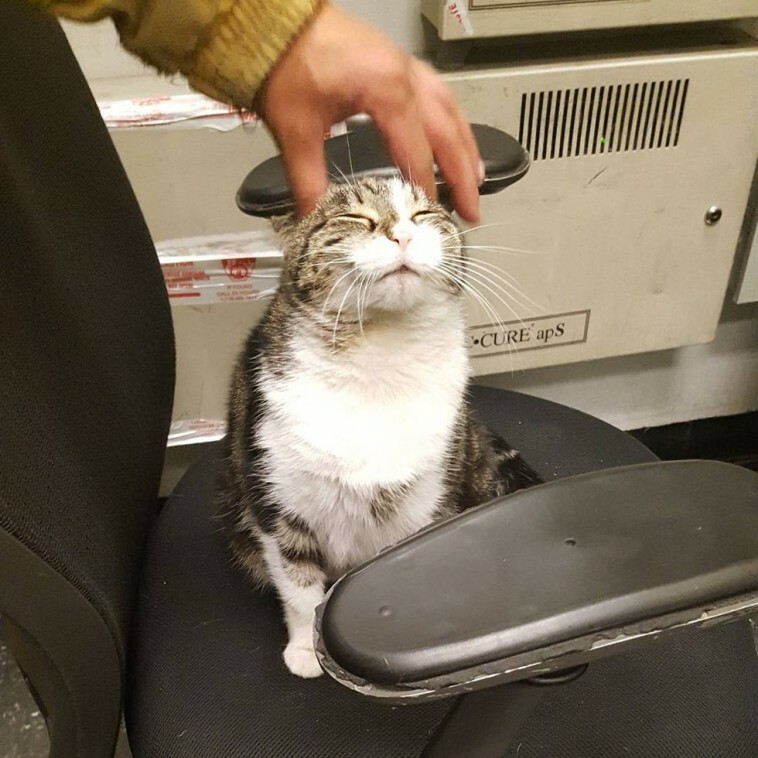 So far she’s doing a great job in making everyone’s day, and now that she’s there, the station will never be the same again. 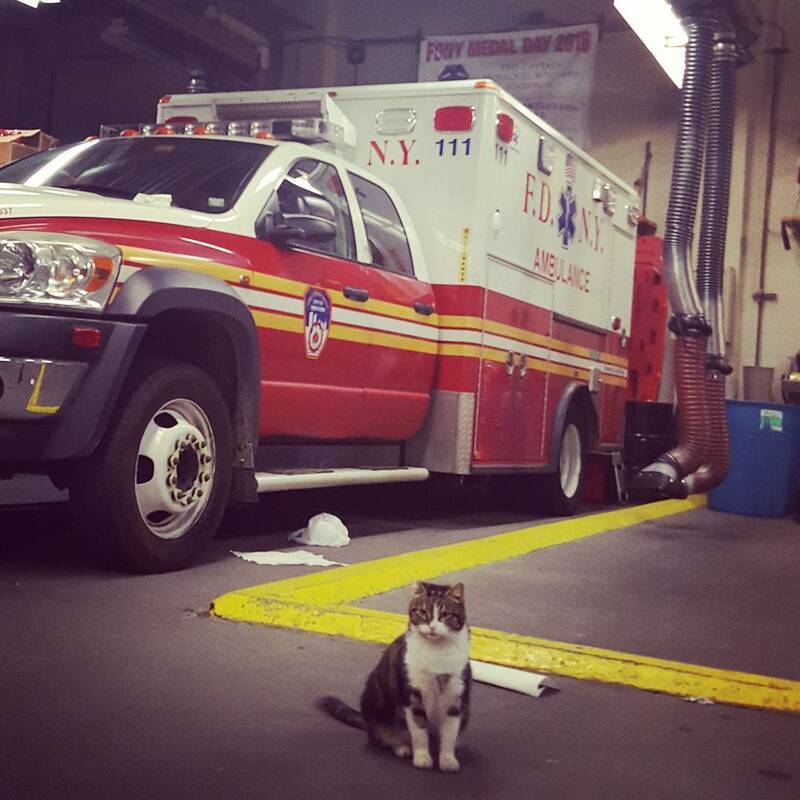 Scroll down to have a glimpse of Killer’s daily routine at the firehouse and follow her on Instagram to keep up with her life story. 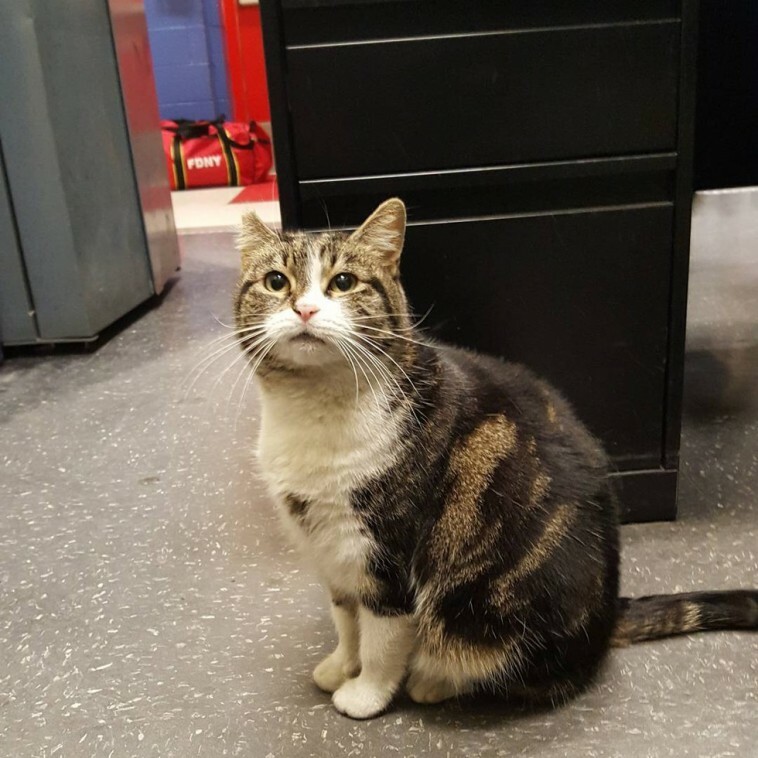 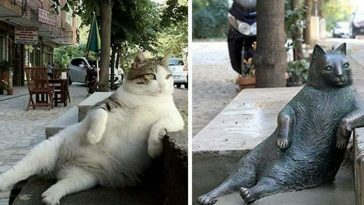 Meet Killer, the once lonely cat in search for a home. 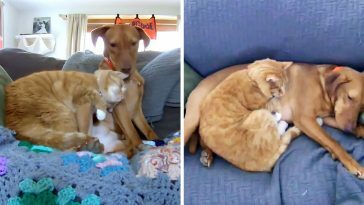 But that was two years ago. 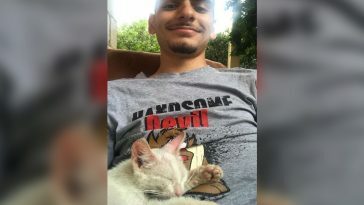 Now, she’s found herself a home and a forever family. 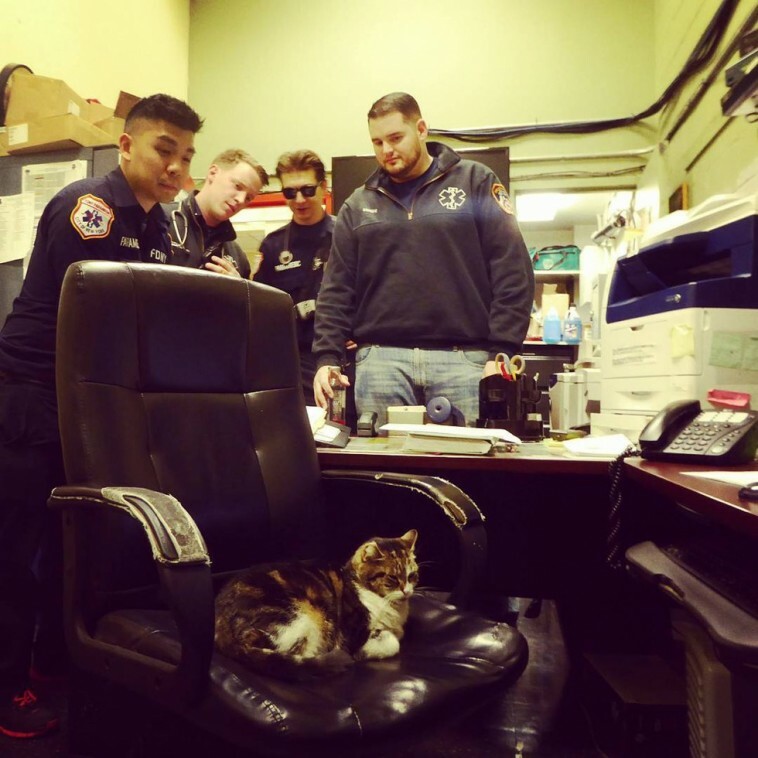 When she first arrived at the Station 57 Fire Department, she was shy and aloof. 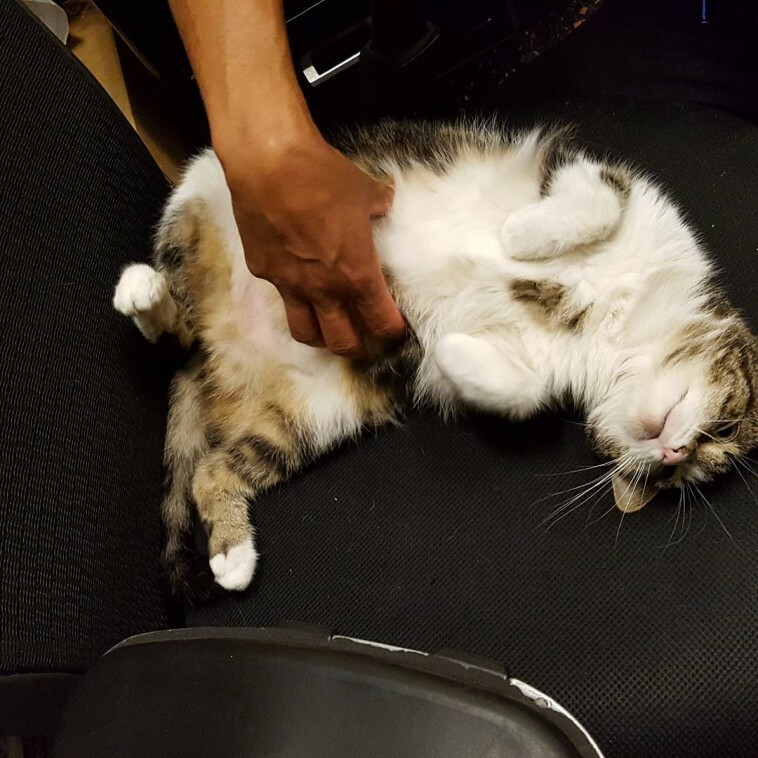 After a few tummy rubs and head pats, her heart was been won over. 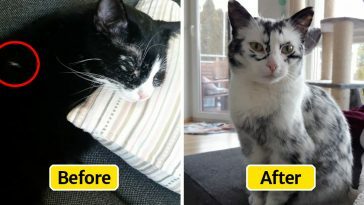 Now she’s living a happy life and she’s loving the attention she’s getting. 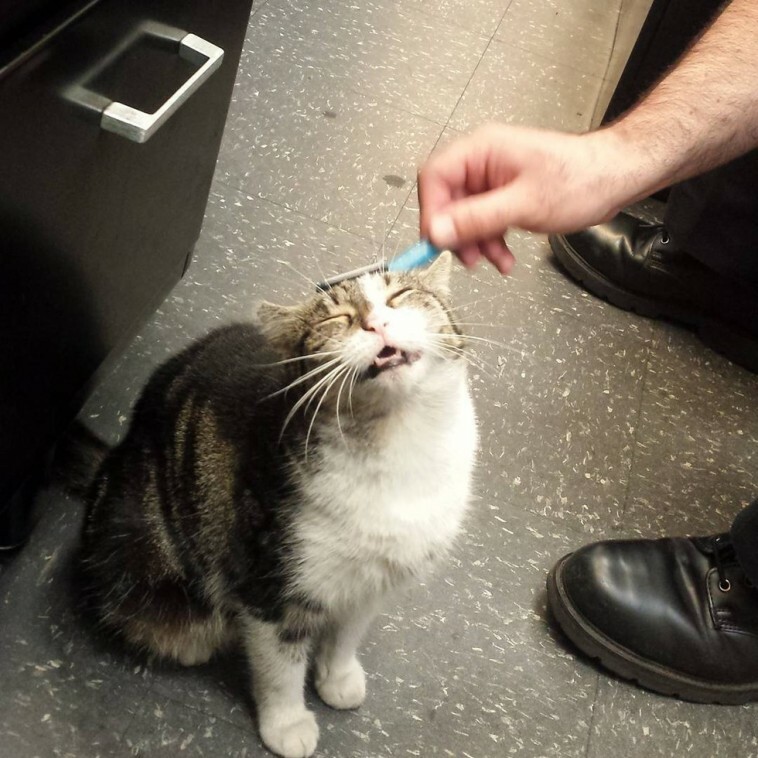 As you can see, her favorite time is brush time. 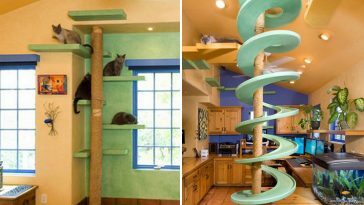 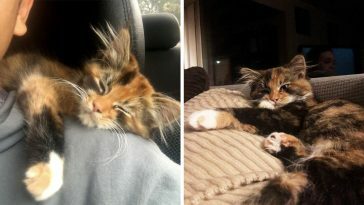 It transforms her into a very happy kitty. 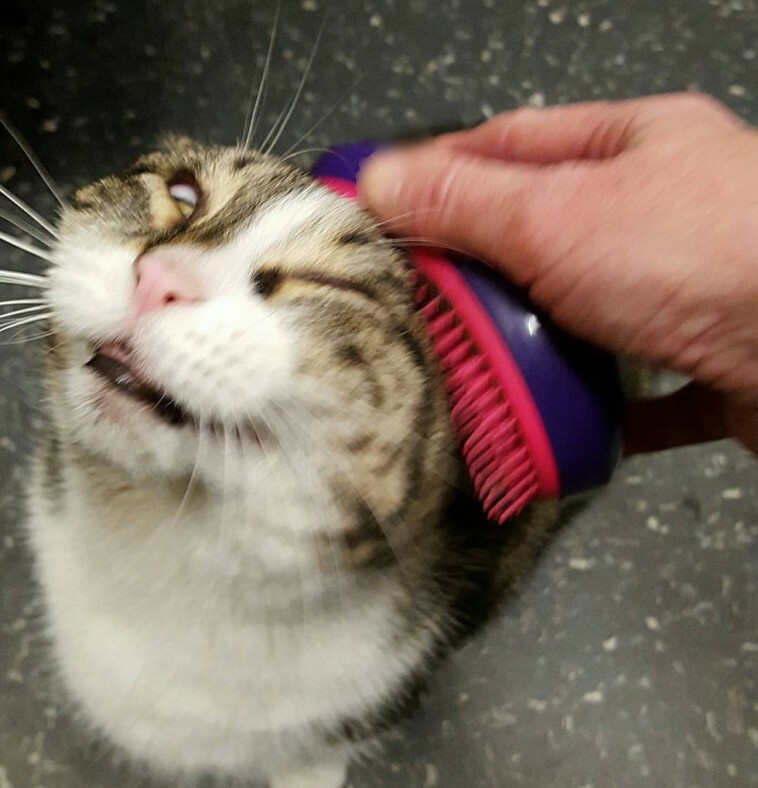 You can tell just by looking at her delighted face. 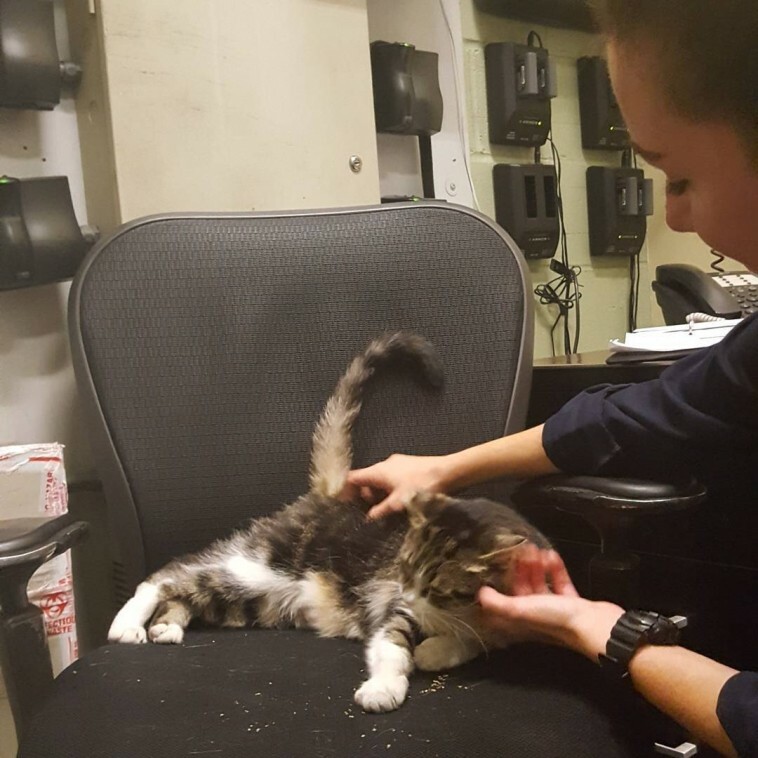 When she’s on someone’s chair, it’s definite that she’s asking for a special spa treatment. 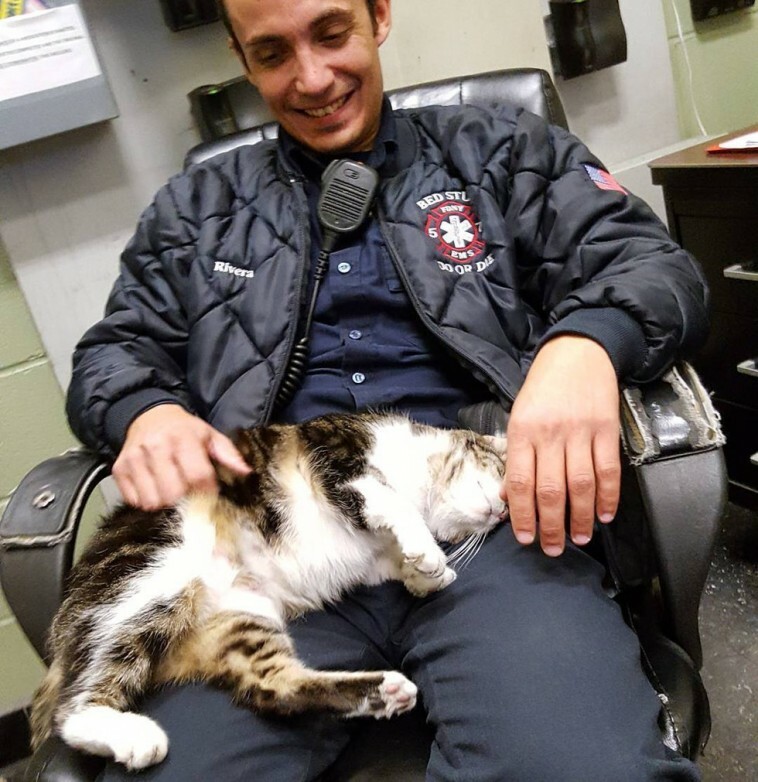 And when she asks for lap time, everyone delivers. 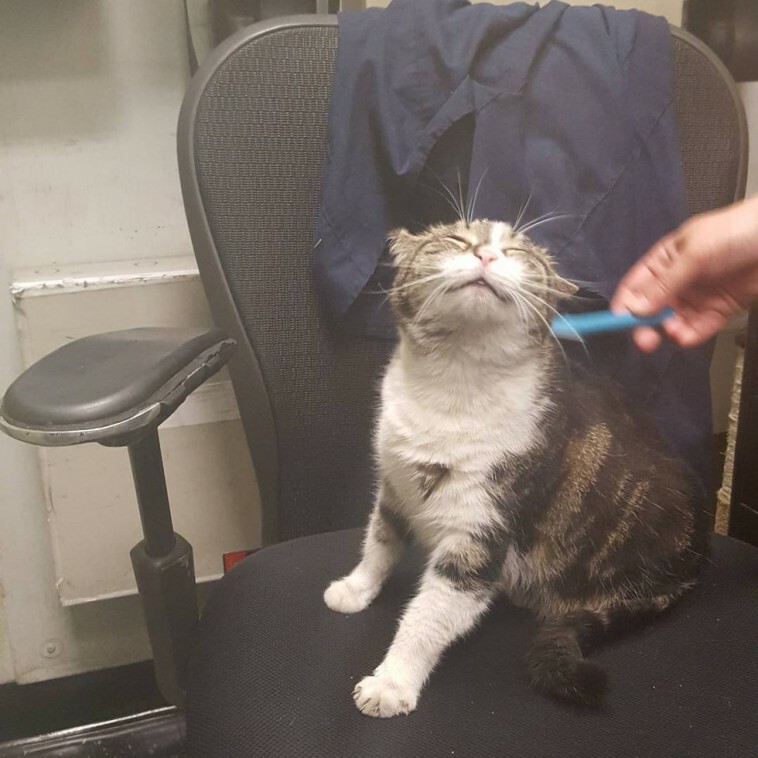 Killer is living the station life like a boss. 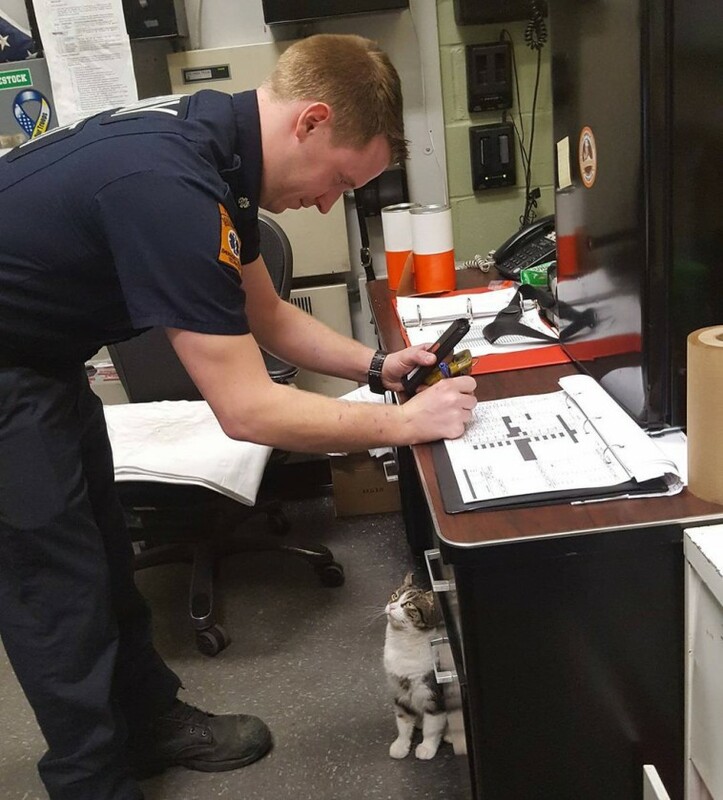 And she makes sure everyone is doing great with their jobs. 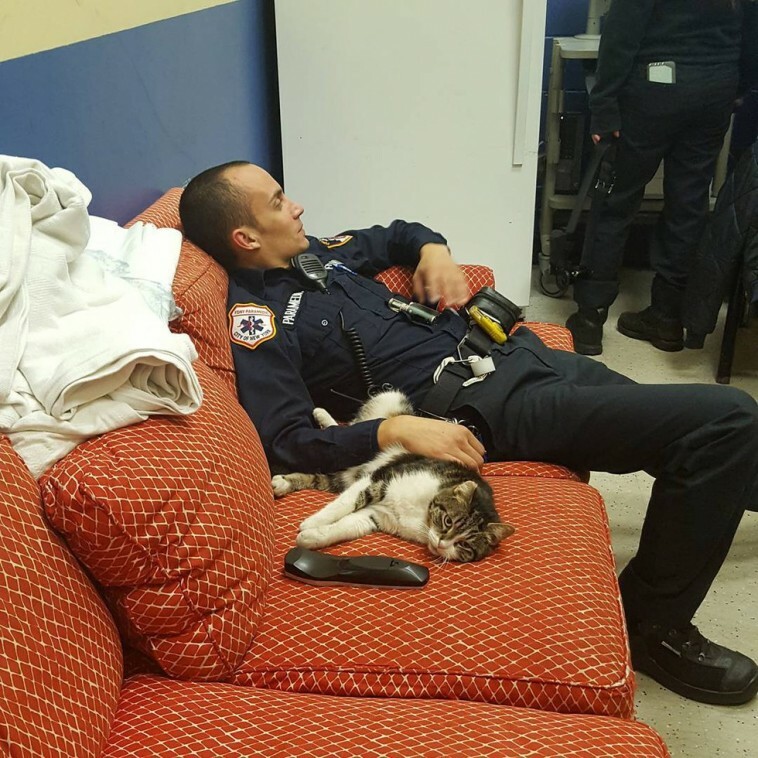 During breaks, she gets more pamper time and she mans the remote. 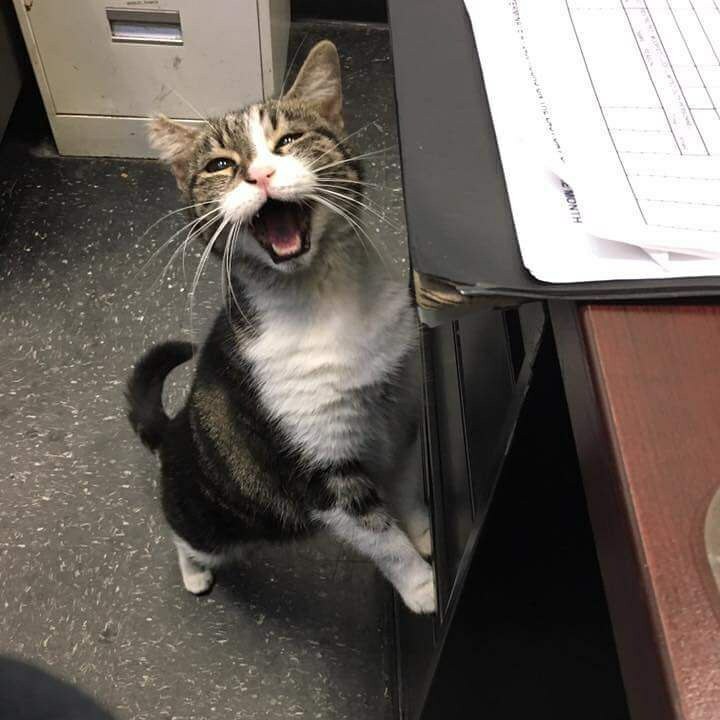 Killer never fails to cheer up the whole station and it’s always a pleasing day with her around.